There are certain times when you wish to do some upgradation work or some kind of maintenance in your website and for that particular stance of time; you wish that it will not affect your site among your visitors. In such a time, you will be requiring coming soon pages onboard. While certainly you can consider using themes for the purpose, but if you already have an established website, you will definitely be interested in opting for plugin. 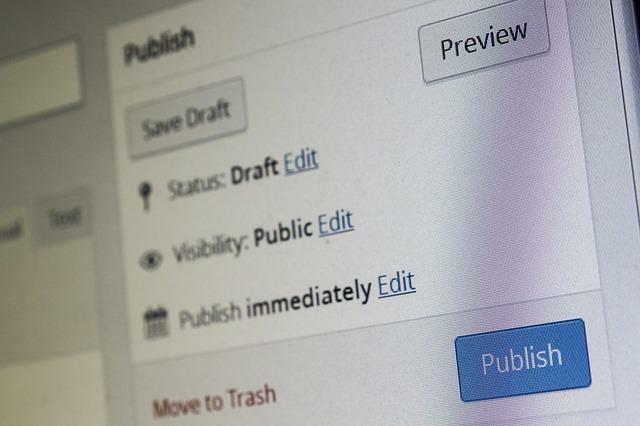 Well in this article, I have showcased the best available WordPress Coming Soon plugins for you.